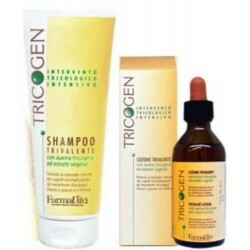 Hair Regrowth - Just Beauty Products, Inc. 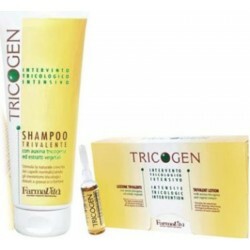 Hair Regrowth There are 10 products. 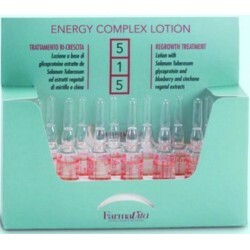 Farmavita 515 Energy Complex Lotion Phials Triple action revitalizing treatment. 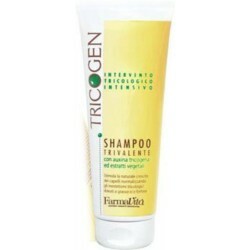 Solanum Glycoproteins, thanks to their action on cellular metabolism, give new life to the capillary cells and promove hair regrowth. 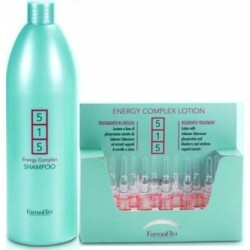 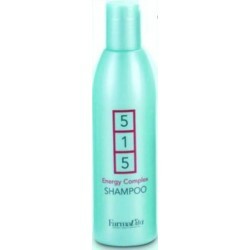 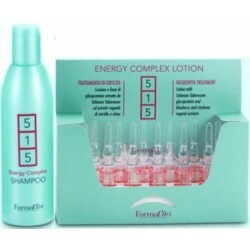 Farmavita 515 Energy Complex shampoo stimulates and accelerates hair regrowth. 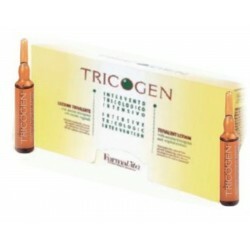 Triple action revitalizing treatment. 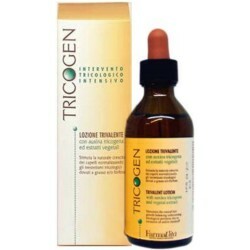 Solanum Glycoproteins, thanks to their action on cellular metabolism, give new life to the capillary cells and promote hair regrowth. 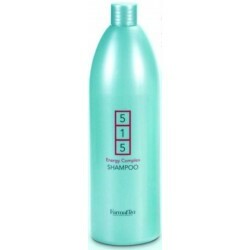 Moreover Blueberry and Chinaroot vegetable extracts encourage and strenghten capillary resistance, stimulating hair normalization.